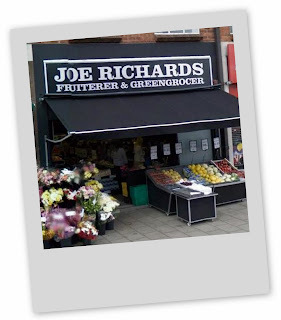 Joe Richards Fruiterer and Greengrocer is soon to occupy the corner of Warwick Road at Talisman Square. 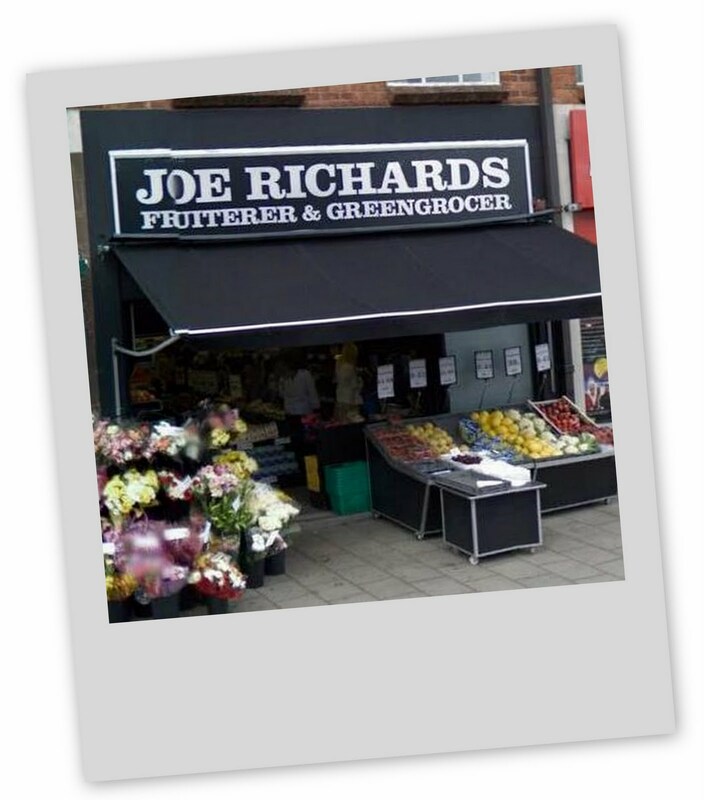 Joe Richards already has seven shops (five in Coventry). 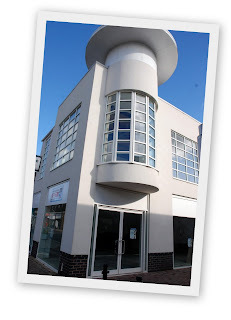 The photo on the left is the Daventry Road, Cheylsmore shop where the current head office is based. 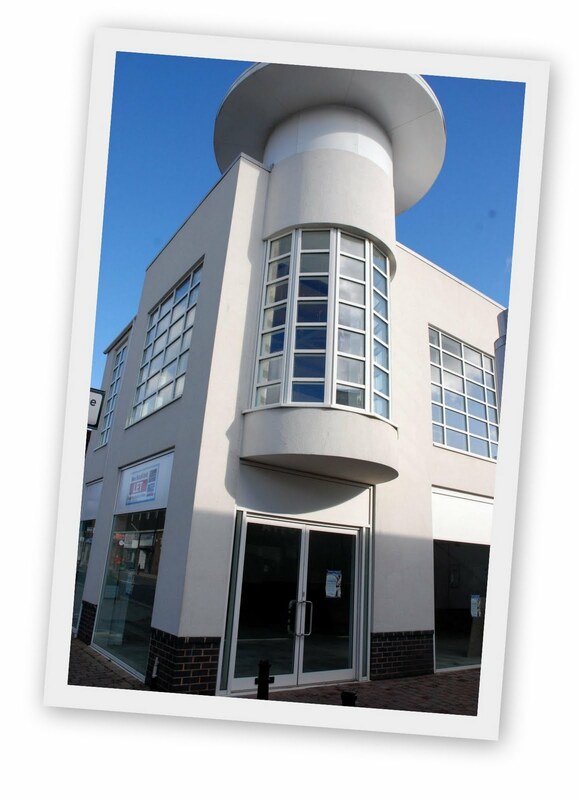 It will take about six weeks to refit, with opening expected to be at the start of June incorporating Joe Richards offices on the first floor of the building.